Unlike larger institutional facilities, we are a small, cozy home that offers personalized and loving care. Here, you will truly become part of our family. Nothing is more important than your or your loved one’s needs. Feel free to arrange an appointment so you may discuss them with us in person! 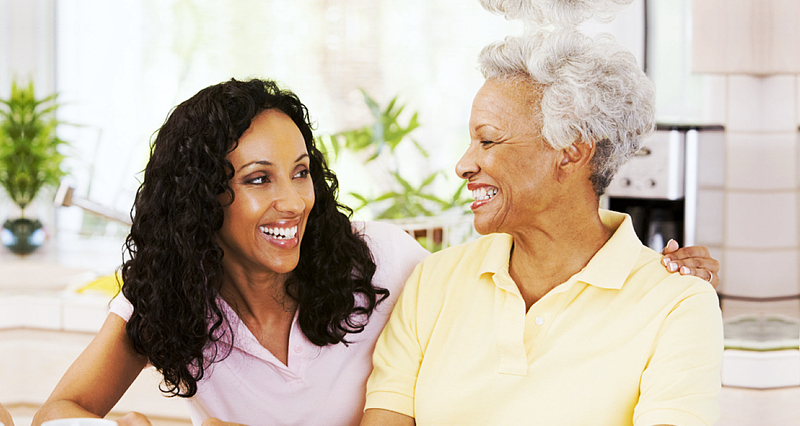 Become an advocate for Fairfield Glade Assisted Living by sending us your recommendations. Get to know the heart and soul of our agency – our wonderful caregivers! When the seasons of life change, Fairfield Glade Assisted Living is here to carry you comfortably through the transition into assisted care. 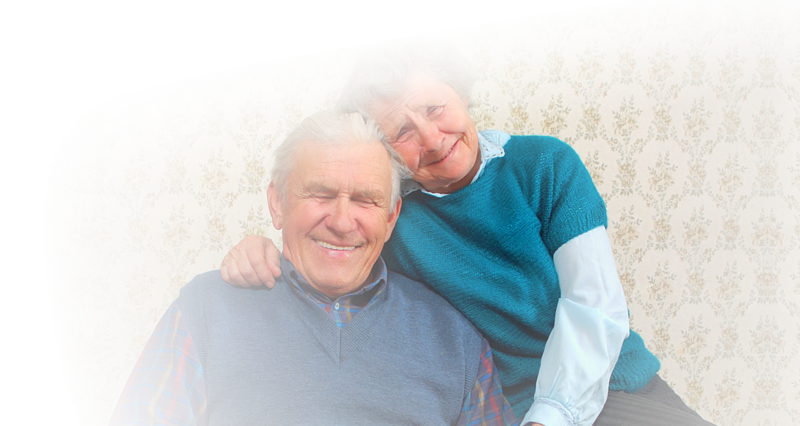 With the help of our gentle and skilled staff, we are able to cater to the daily needs of residents while preserving their sense of self. Located in a peaceful neighborhood, our home is the perfect place for you or your loved one to continue the activities you enjoy, while being provided with dedicated personal care every step of the way. Our mission is to provide the highest level of quality care to our residents while respecting the independence of each individual. Fairfield Glade promotes privacy, companionship with others, and a continuing close relationship with existing family and friends. 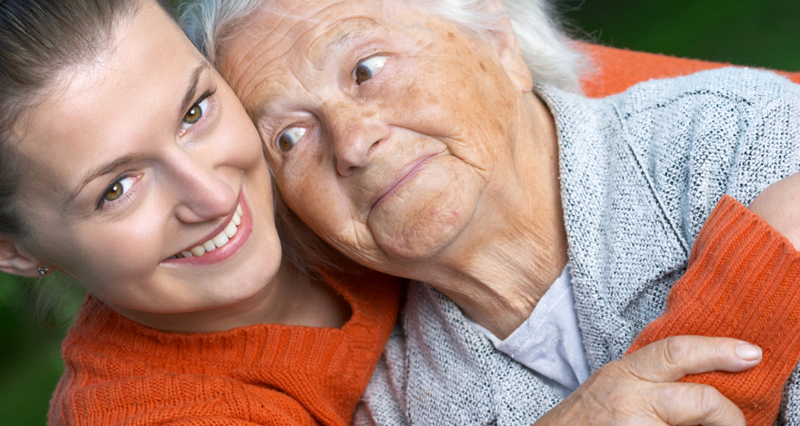 Caring for your loved one is an honor. We strive to keep the feeling of home and family alive. We have spacious bedrooms that offer privacy and respite while in a social environment. Our home offers family-style living and features a main dining room, great room for activities and entertainment, and beautiful green grounds to enjoy the outdoors. Relationships are important to us. 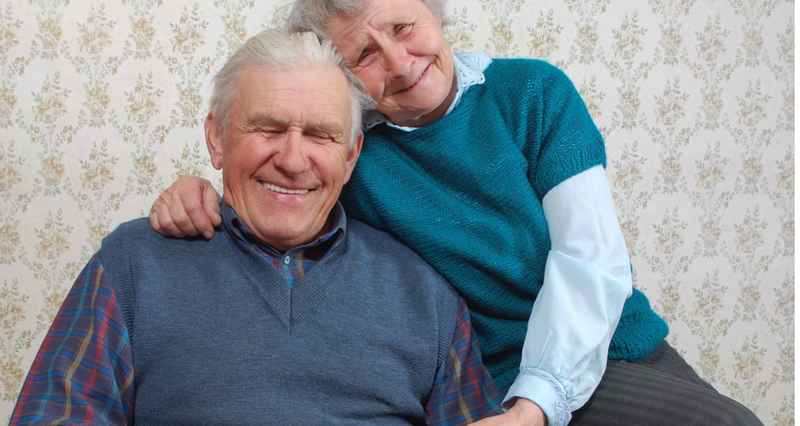 We pride ourselves in a high level of individual interaction between our residents and staff. 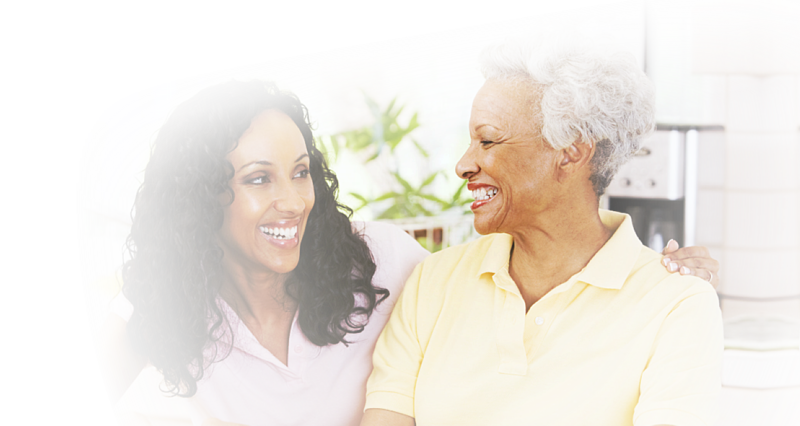 Regular and trusted caregivers cultivate personal relationships that stretch well beyond excellent service; we believe that everyone who lives at Fairfield Glade Assisted Living is a dear friend. Feel free to visit and appreciate our superb residence. We’d love to become part of your care journey today! For assistance, you may call 931-456-7793 or send an email to NickiMcCaleb@ffgladeassistedliving.com. 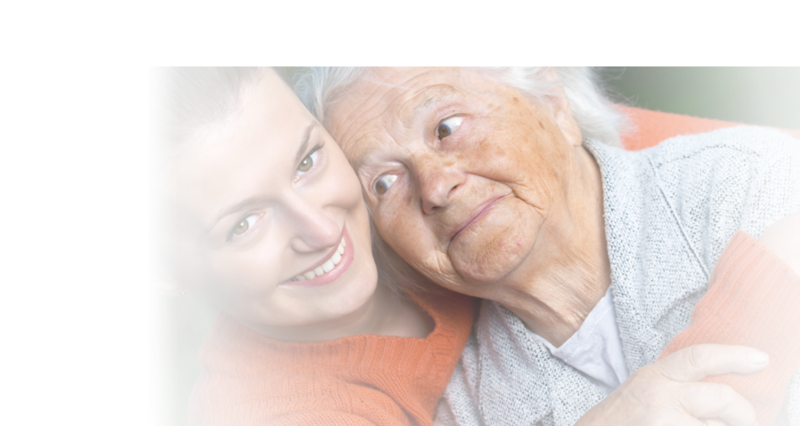 We envisioned to be among the leading providers of assisted living care by offering a wonderful home and structured solutions that help our residents maintain a dignified and independent way of life. For any questions and concerns about our service areas, please contact our trusted and accommodating staff today. Don’t hesitate to reach out to us with your questions and inquiries. We are here to help in any way we can.